We love these fun slip-on bracelets with Expandable Charm Bracelets. 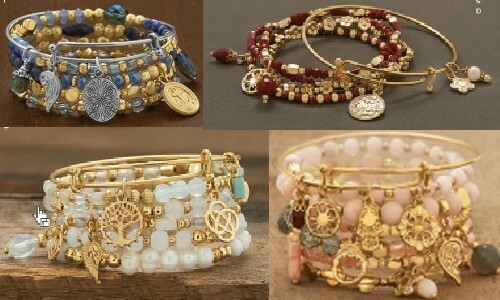 There are so many options to stack your bracelets to make a unique style all your own. These fun Fashion Bracelet build the perfect stack to capture your unique identity.